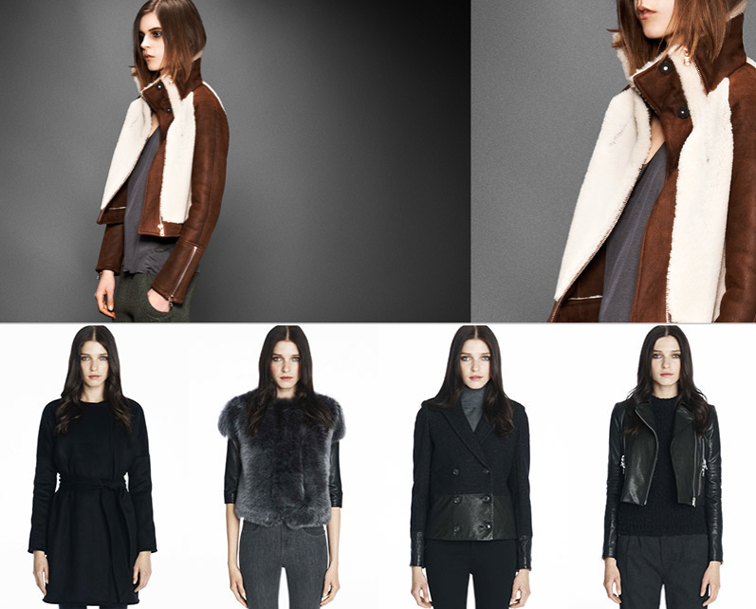 Nothing says fall like beautiful, luxurious and cozy outerwear. It's only fitting that this season's star piece is the jacket. My favorite denim brand, J Brand, launched a ready to wear line last season and i've become completely obsessed enamored with it. ESPCIALLY with the jackets they're making. ohmgeee what's not to love!!! J Brand makes the best stuff. Loveeee the first jacket up there: stunning!